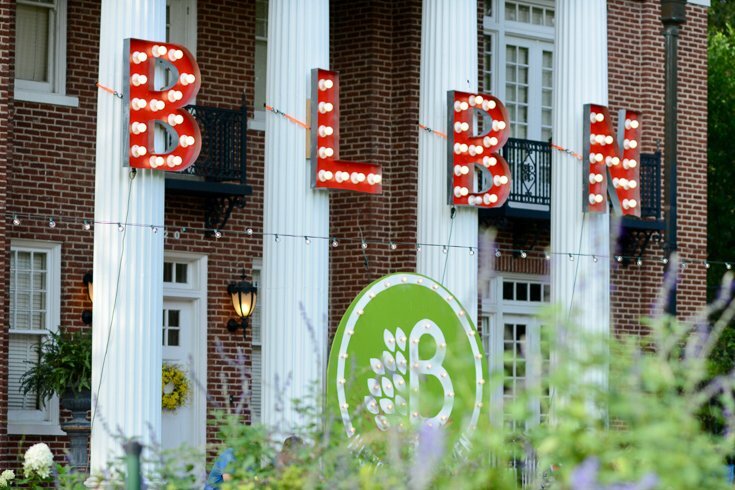 You are here: Home / Signature Events / Bright Lights Belhaven Nights / We’re getting ready for BLBN 2018! Do you have your tickets yet? We’re getting ready for BLBN 2018! Do you have your tickets yet? 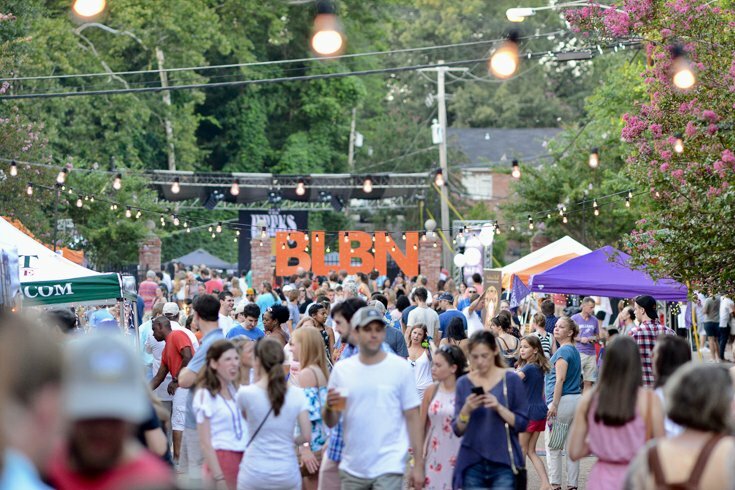 We’re is pleased to announce that the 14th annual street festival, Bright Lights Belhaven Nights, (BLBN) is scheduled for Saturday, August 11, 2018, 5:00 p.m.-10:00 p.m., in the historic Belhaven neighborhood. This family fun event presented by Mississippi Baptist Medical Center, C Spire and The Manship will feature live music on three stages, as well as local, handmade craft vendors and the most delicious food and beverages from Mississippi’s restaurants and breweries. The 2018 event will feature Robert Randolph & The Family Band as the festival headliner. A full band line-up will be announced closer to BLBN. Children of all ages will enjoy the special and ever-popular children’s activities area that is open until 8:00 p.m. Building on the 2017 private Beer Garden, this year will feature a private craft beer and wine tent highlighting Mississippi craft beers. An expanded food truck area will also be prominent at this year’s event. BLBN will again feature a unique harmonica component. Noted harmonica musician Scott Albert Johnson, who performed last May with the Boston Pops at Boston’s Symphony Hall, will lead two harmonica clinics during this year’s event. Named one of the “Hot 100” Harmonica Players worldwide by The Harmonica Company (U.K.), Johnson incorporates elements of rock, jazz, blues, funk, country, and world music into virtuosic harmonica playing to create a unique, modern sound. The free harmonica clinics will be held at the Greater Belhaven Foundation tent and are available for the first 50 people to arrive at each workshop. Clinics will begin at 5:30 PM and 6:30 PM. Participants can bring their own harmonicas, and the first 40 clinic participants will also receive free “BLBN” commemorative harmonicas. Advance tickets are $10 per person and are available by clicking here or $15 at the gate (cash only). Children ages 12 and under are free and must be with a supervising adult at all times. Gates open at 5:00 p.m. 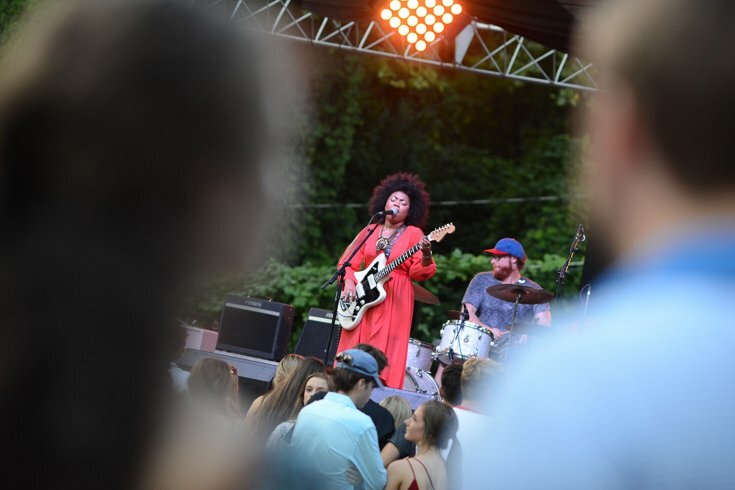 The festival will extend along Carlisle Street from McDade’s parking lot toward New Stage Theatre, and also turn onto Kenwood Place and extend into Belhaven Park. Free parking will be available along Belhaven streets that have not been closed off, and in the parking garage adjacent to Baptist Health Systems Medical Arts East at the corner of North and Carlisle Streets. The entry gates will be located on Carlisle and Poplar streets. To learn more about Bright Lights Belhaven Nights including the band line-up, find us on Facebook at www.facebook.com/belhavennights, follow us on Instagram at www.instagram.com/greaterbelhaven and on Twitter at www.twitter.com/greaterbelhaven, or call 601-352-8850.
http://greaterbelhaven.com/wp-content/uploads/2018/06/IMG_20180615_101031_787-copy.jpg 495 997 Greater Belhaven Foundation http://greaterbelhaven.com/wp-content/uploads/2017/02/GBF-Logo-Website.png Greater Belhaven Foundation2018-06-27 20:00:162018-06-26 13:14:02We're getting ready for BLBN 2018! Do you have your tickets yet?